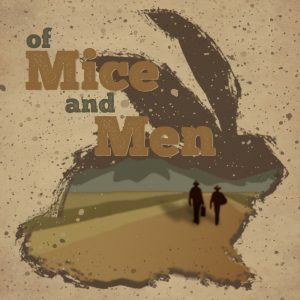 Based on one of the most significant pieces of literature from the 20th century, George and Lennie’s struggle to earn their own piece of land and some peace of mind. This story explores the hardest parts of our society and remains as relevant today as when it was written. This powerful drama shows the enduring power of the American Dream and it’s potential to ruin lives. Contains Adult Language/Themes.